Interview with Dave Stachowiak, Ed.D. 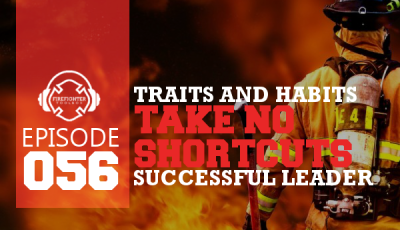 One of the most frustrating things to learn is how to motivate and lead in the fire station. 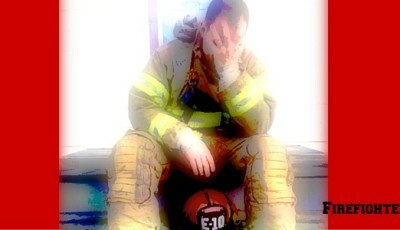 Many of us become good firefighters and then promote or get voted into an officer position. What we realize once in that position is that its a completely different ball game. We go from being one of the guys/firefighters to “the Boss”. 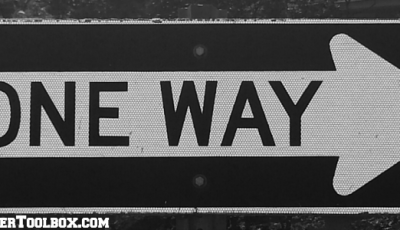 It’s not fun having to reprimand our friends and how do we get the people with more experience motivated to follow us? 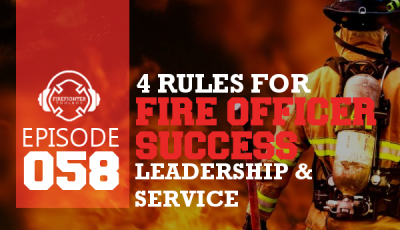 This episode dives into this specific area of how to motivate and lead in the fire station. We spend more time in the fire station than at the fire ground and it takes a different style in the fire station than on the fire ground to lead. What can we do to become a better leader in the fire station? How can we motivate our crew? How do we get them to follow us and do what we say without pulling our rank? We will discuss these questions and shed some light on how to overcome these challenges in this episode. 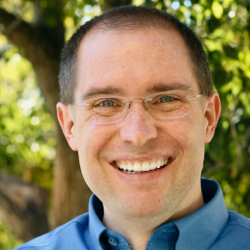 Dr. Dave Stachowiak (STA-HOE-VEE-ACK) is the host and producer of Coaching for Leaders, a weekly podcast that challenges people to look inward to improve their practical skills in communications, human relations, and personal productivity…so they can create more prosperity and peace in their spheres of influence. In addition to the Coaching for Leaders community, Dave serves as senior vice president of Dale Carnegie Training of Southern Los Angeles and vice president of his own firm, Innovate Learning. At Dale Carnegie, Dave has been recognized with multiple international sales awards and listed as one of top instructors in the global business, per client evaluations. Through his work, he has served many organizations in training, coaching, and facilitation roles, including the Northrop Grumman Corporation, The Boeing Company, ExxonMobil, American Honda, and the University of California system. He’s been honored to engage almost 2,000 leaders across the United States in training and coaching to enhance their human relations and communications skills, while supporting them through online learning and on site learning communities. He also teaches graduate courses in education, leadership, and technology at Vanguard University of Southern California. 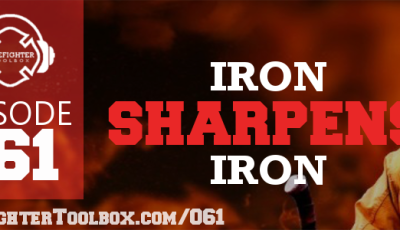 Fantastic podcast Dr. Stachowiak. Got a lot of great information. Thank you! Awesome Pod Cast. Thank You! This is a really great show, highly informative. Thank you to Dr. Stachowiak, and thank you David Soler. I’ve been in the fire service for approximately 5-6 years, and for the first time, I am looking at moving up into a leadership role. 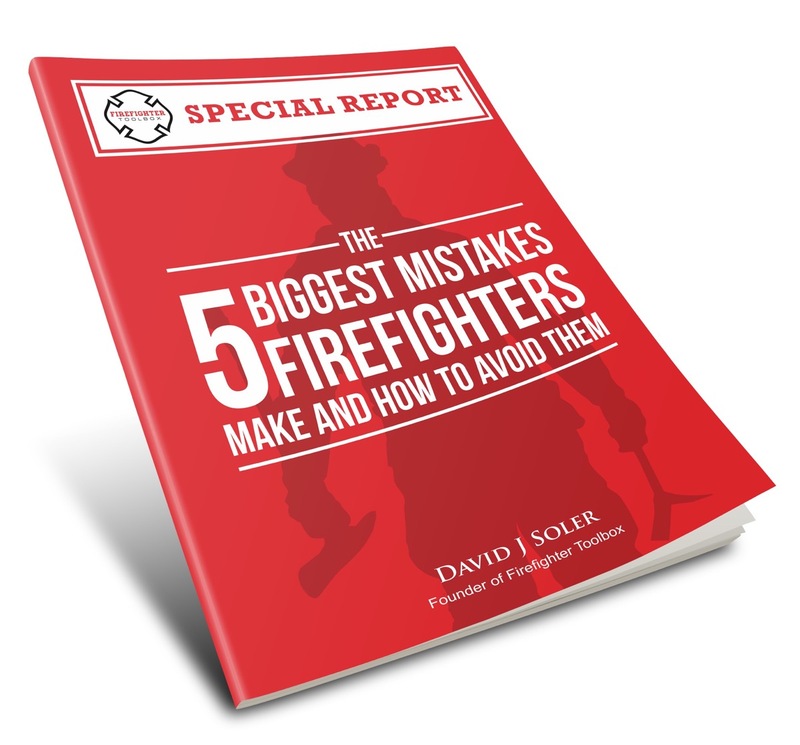 I’m always looking too learn more about being an effective firefighter as well as an effective leader. Thanks for all that the both of you do. Mike, glad to hear it was of value to you. I enjoyed chatting with David – I learned a lot as well! Thanks Larry – what was most helpful to you? Joseph, thank you for your words and congratulations on this new phase in your career. I’m glad to hear it was helpful for you. A lot of us get training in our area of speciality and then get promoted (or seek promotion) as we do things well in our career. It’s only after getting into those roles that a lot of us find that the job becomes really different than what we were first trained to do…even if we go to the same place or wear the same uniform. As you consider your next development steps, anything that David or I can do to be helpful in pointing you in the right direction, Joseph? If so, drop us a line.